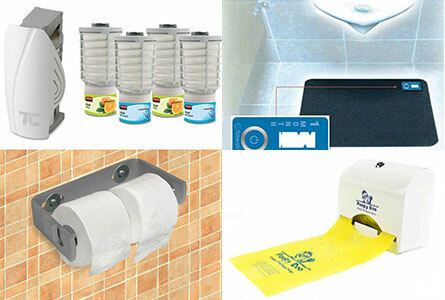 Our Wall Mounted Dispenser is our most popular unit. 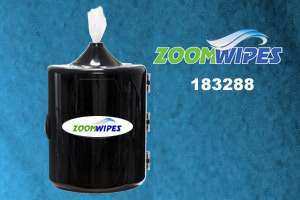 This attractive unit is easy to attach to a wall and are an effective way of dispensing wipes in areas with limited floor space. Each unit is individually packed and shipped. Our wall mounted units have the ability to be adjusted to dispense from 1 to 3 sheets per pull. 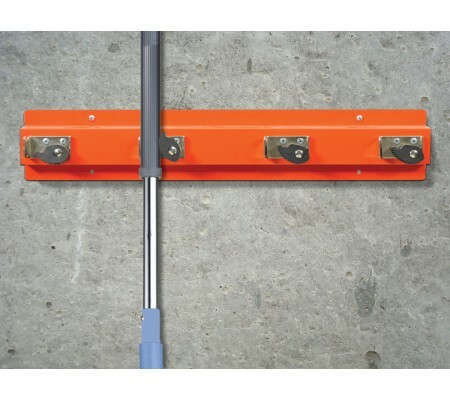 We highly recommend that you set up the system to be upward pulling.